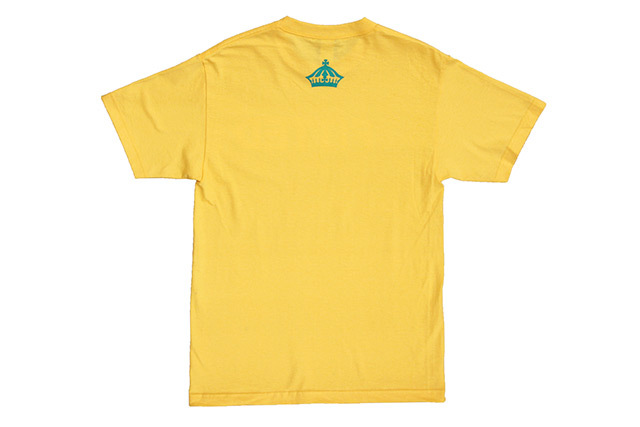 Releasing exclusively in-store and online this Tuesday, August 1 at 11am HST. 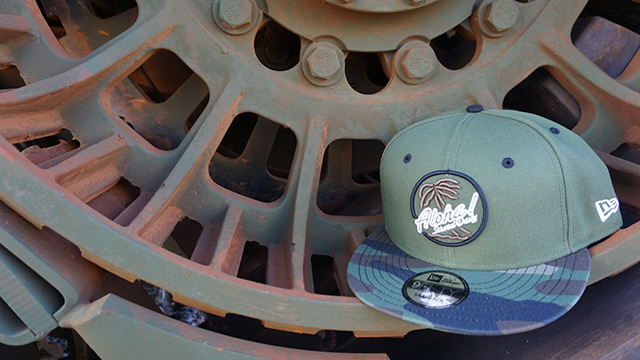 We have a a new FITSTRIKE H Pride 59FIFTY releasing this Tuesday, along with new colorways in our Crowns Lands and Who The Crown Fits tees. 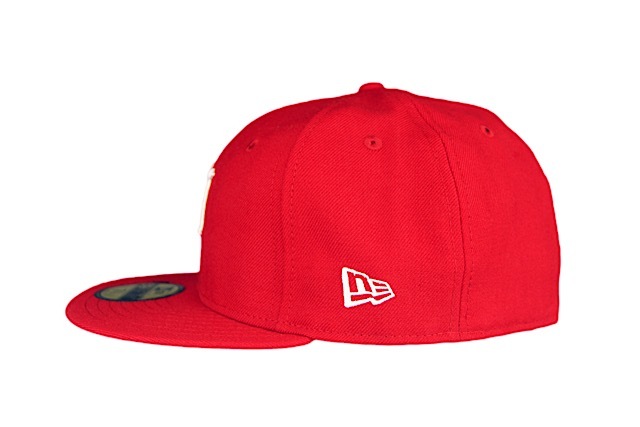 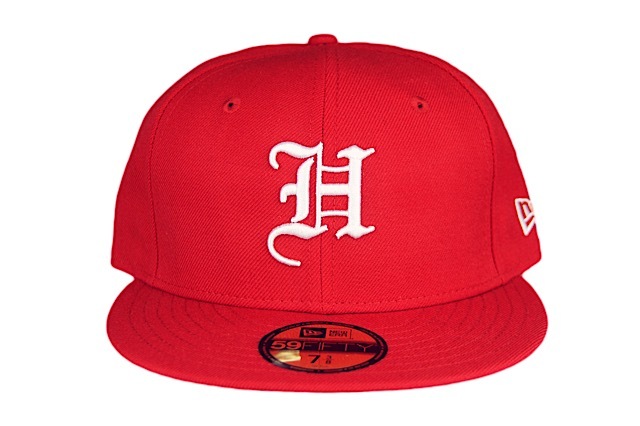 We kept it clean for the H Pride—white embroidery on a red base with a classic green undervisor. 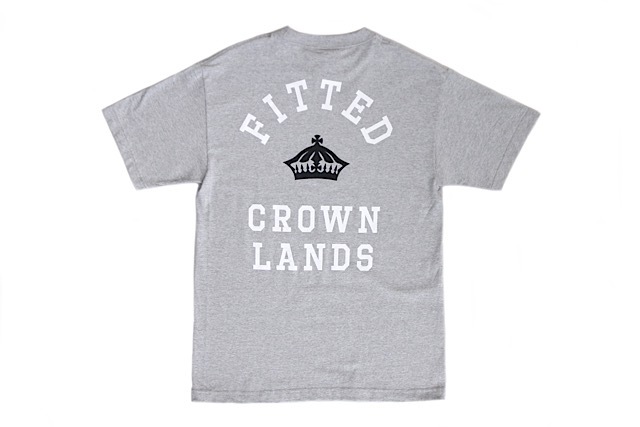 The heather grey Crowns Land tee features white and black print, while the light blue Who The Crown Fits tee features white print. 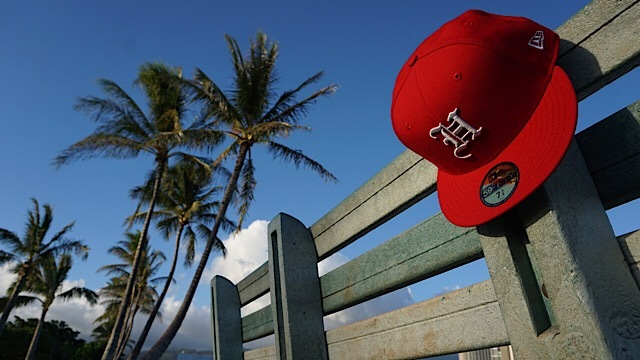 Releasing exclusively in-store and online this Saturday, July 29 at 11am HST. 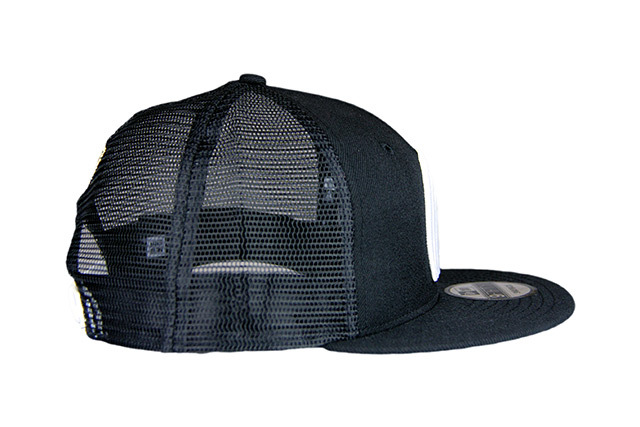 This Saturday, we’re bringing out a new FITSTRIKE Mua snapback that features materials we haven’t used in a while— utilizing black trucker mesh on the side and back panels. 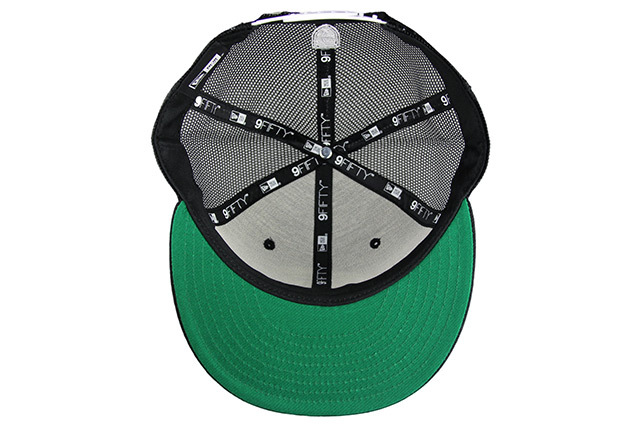 The front panels and visor are also black, while the embroidery and snap enclosure are done in white, and the undervisor is a classic kelly green. 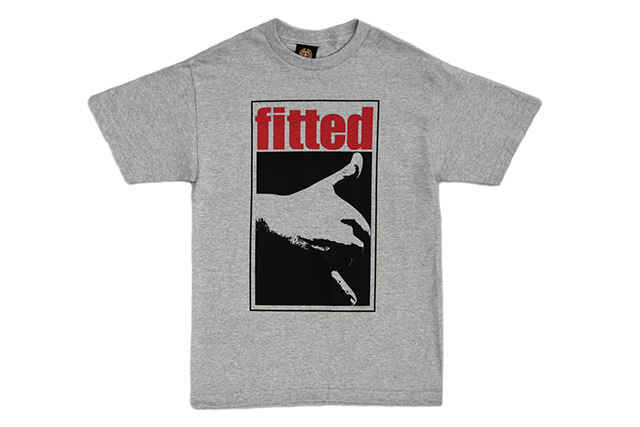 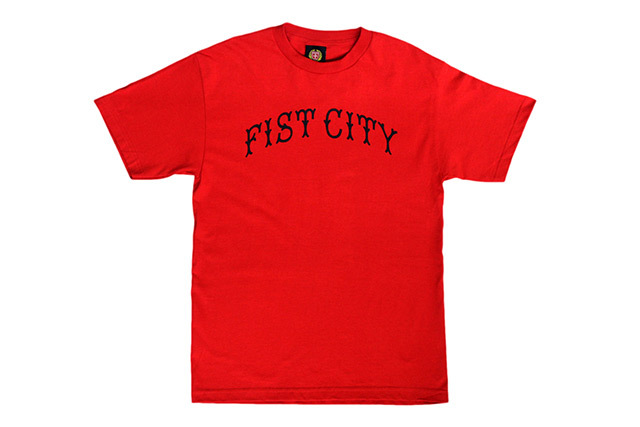 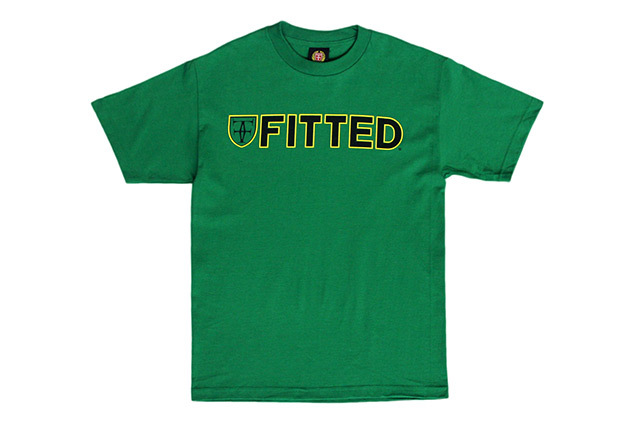 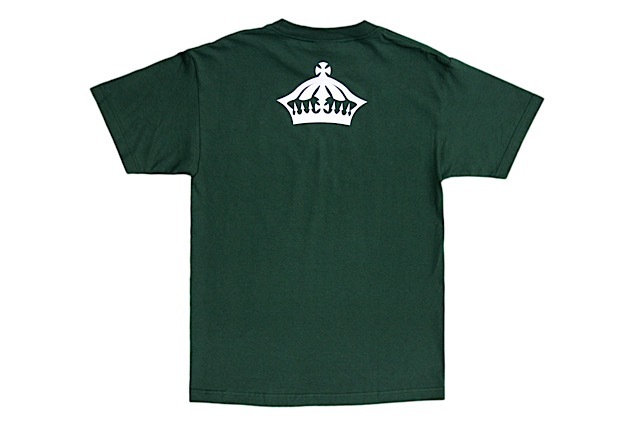 Releasing alongside the Mua is a new Fist City tee featuring the words FIST CITY on the front arched in a classic baseball-style font, printed in black on a red tee, as well as a green Who The Crown Fits tee featuring black and yellow print. 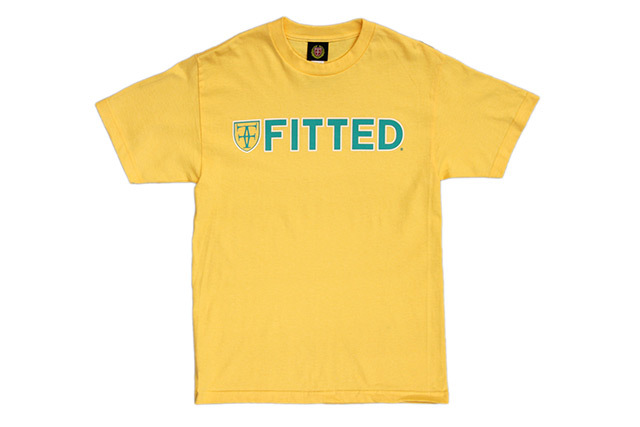 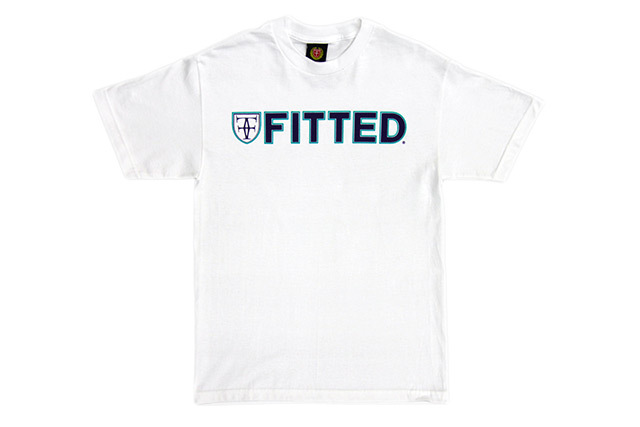 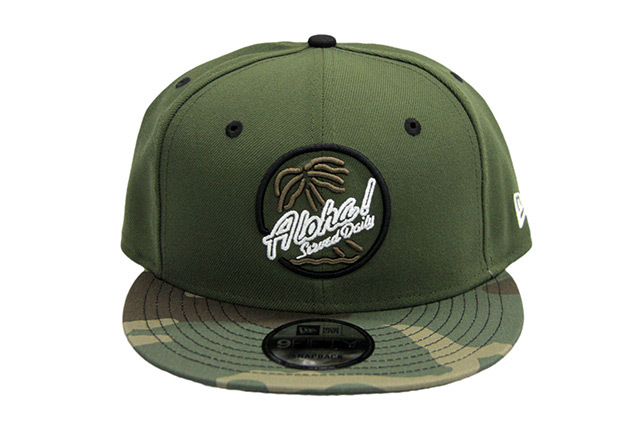 Releasing exclusively in-store and online this Tuesday, July 25 at 11am HST. 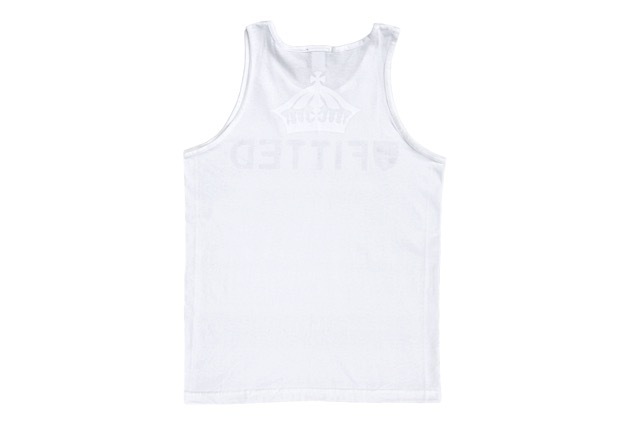 Tuesday’s FITSTRIKE release is comprised of a Slaps Wind snapback, two tees, and a tank top. 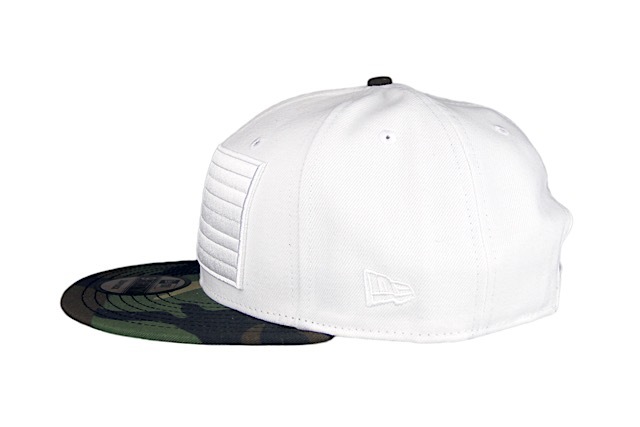 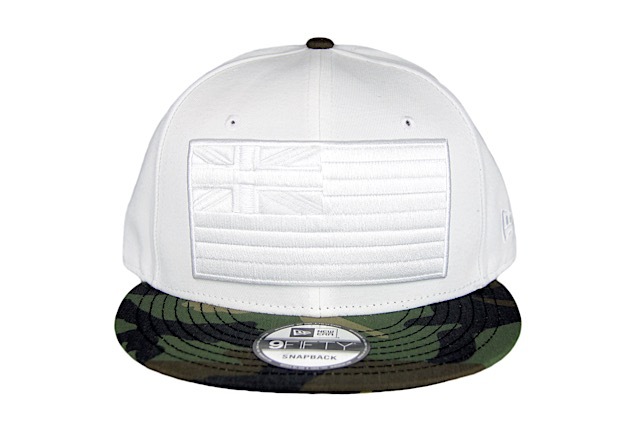 The Slaps Wind features an all-white crown—including the embroideries and snap enclosure—with a woodland camouflage visor and top button. 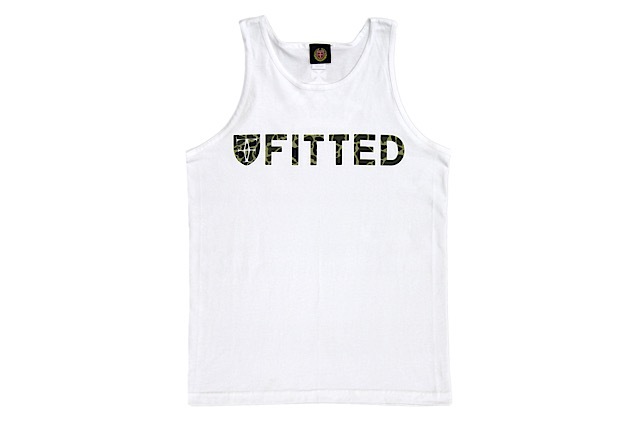 The One Speed tee features a black and white design printed on a hot pink tee, and we also have an Island Camo-filled Who The Crown Fits design, outlined in white with a large white crown on the back, printed on a dark green tee and a white tank top. 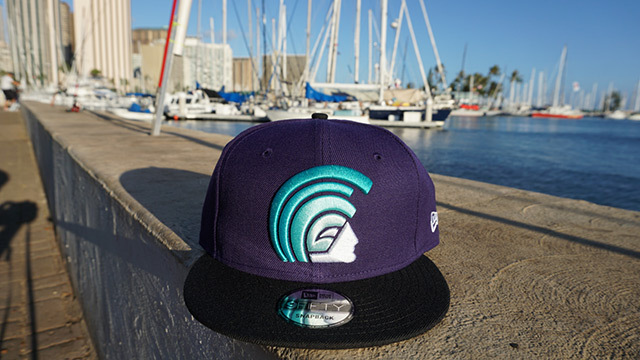 Releasing exclusively in-store and online this Saturday, July 22 at 11am HST. 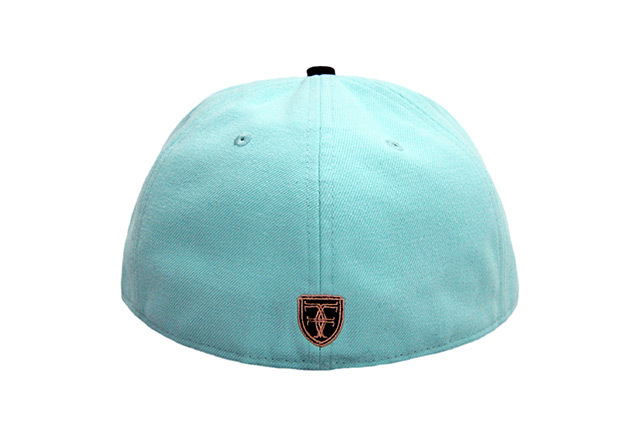 We have a nice teal-accented FITSTRIKE set releasing this Saturday, consisting of a Mua snapback, a Brigante Oversized Side tee and tank top, and a Who The Crown Fits tee. 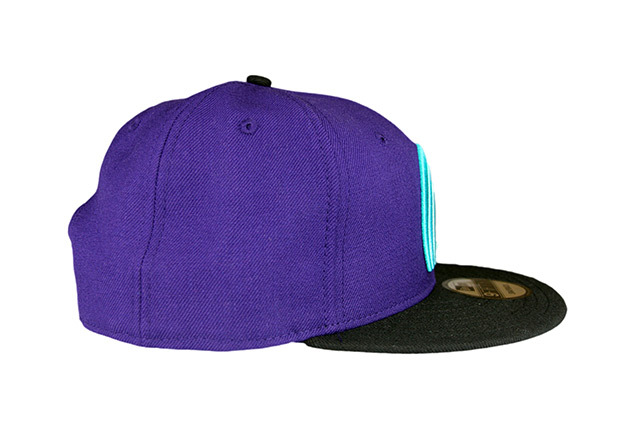 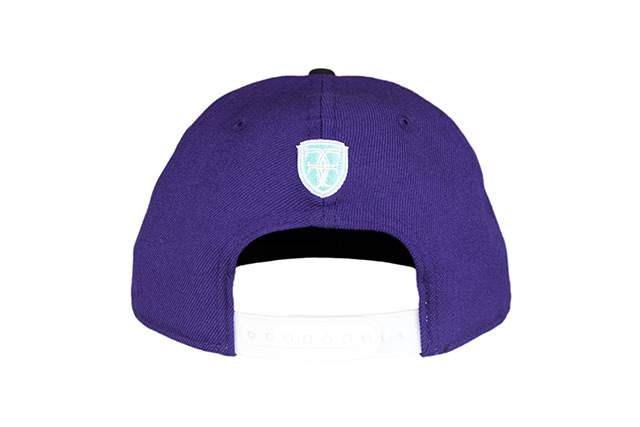 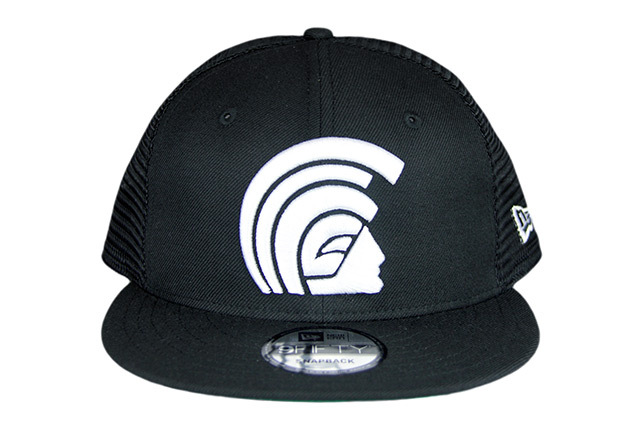 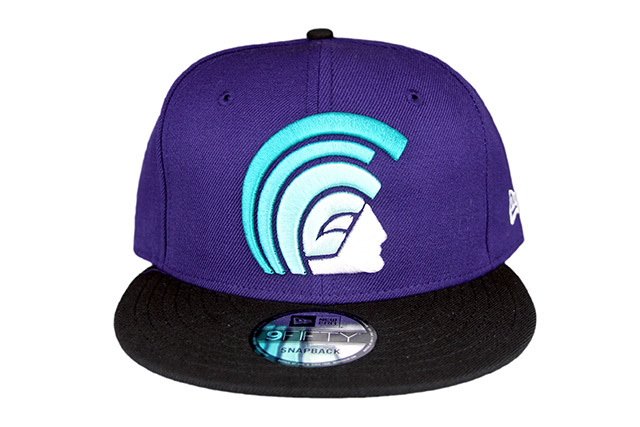 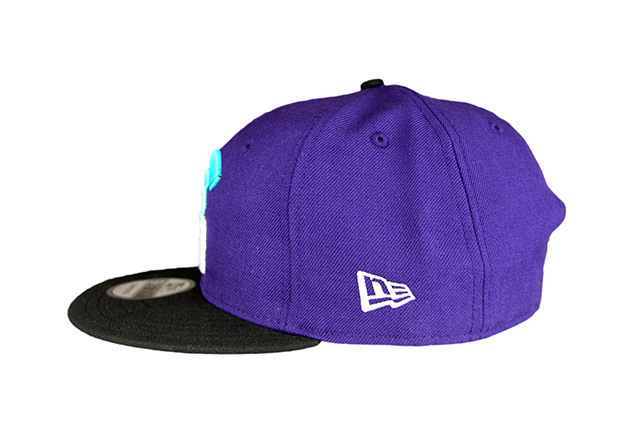 The Mua features a purple crown, black visor and top button, and white New Era logo and snap enclosure. 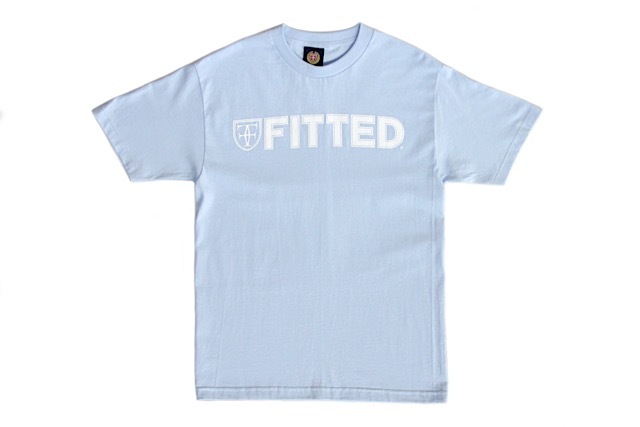 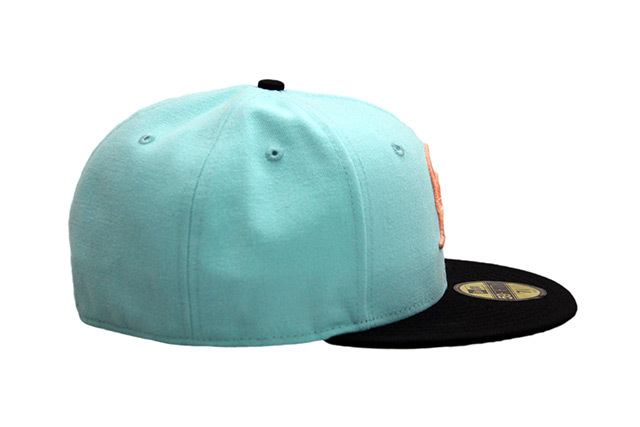 The front logo is stitched in shades of teal and white, while the back crest is stitched in teal and white. 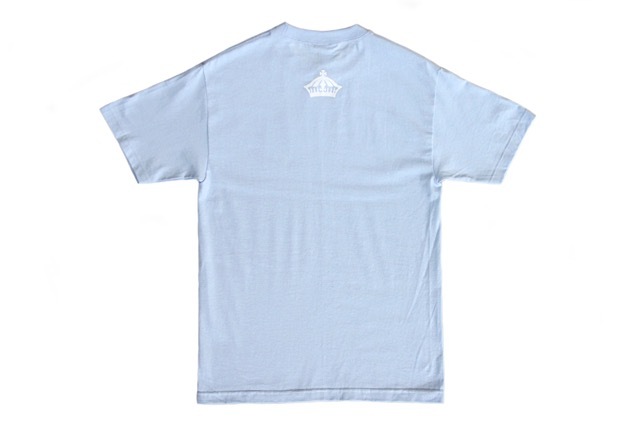 The Brigante Oversized Side design is printed in shades of teal and white on a black tee and tank top, while the matching white Who The Crown Fits tee features purple and teal print on the front with a purple crown on the back. 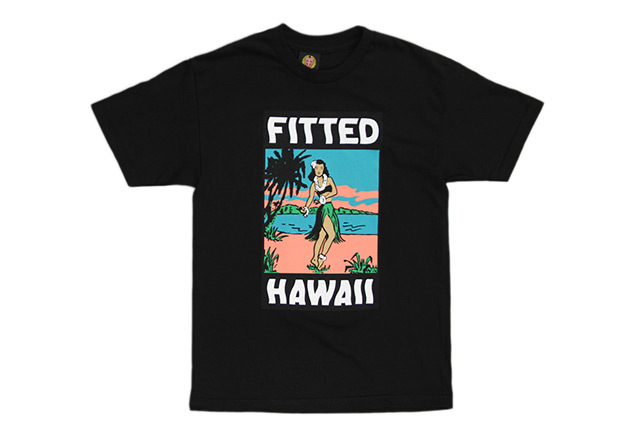 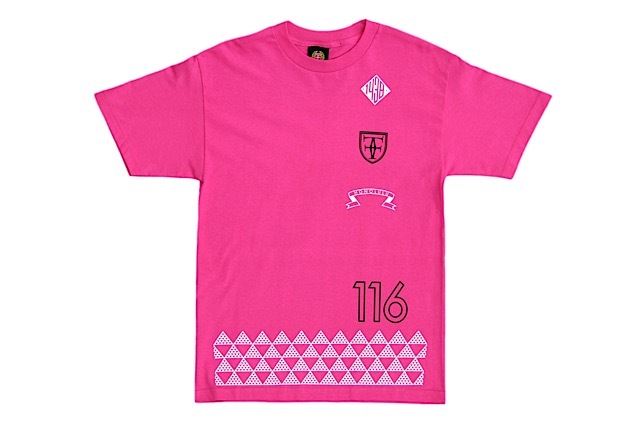 Releasing exclusively in-store and online this Tuesday, July 18 at 11am HST. 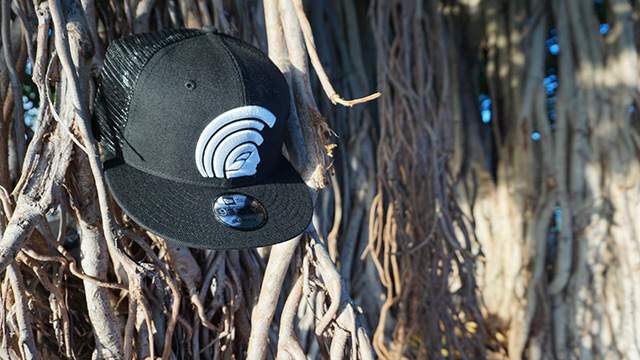 This Tuesday, we’ll be releasing a FITSTRIKE Kamehameha 59FIFTY alongside two tees. 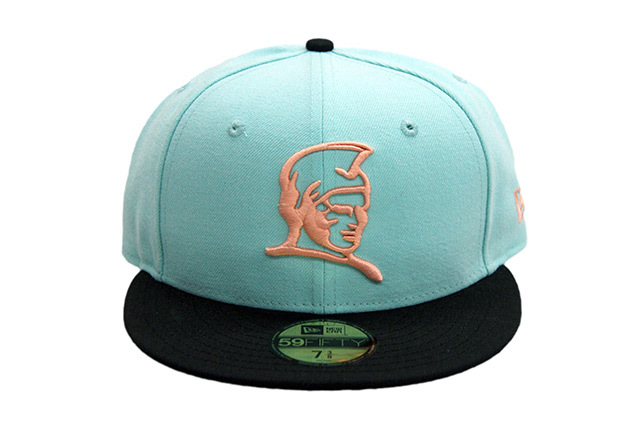 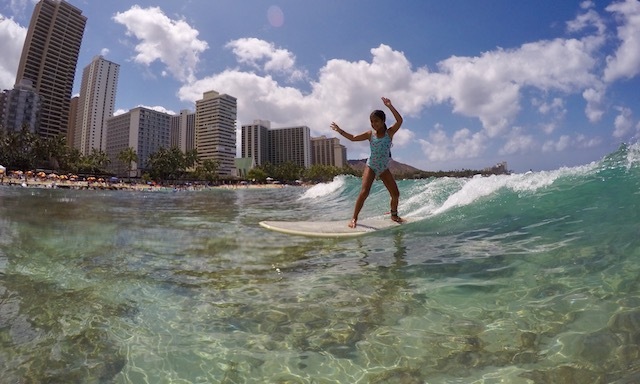 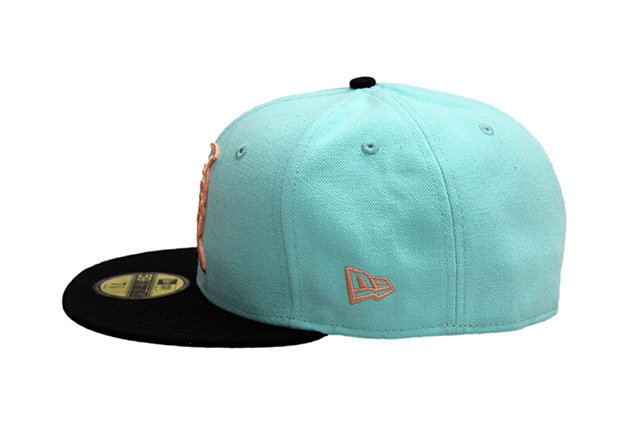 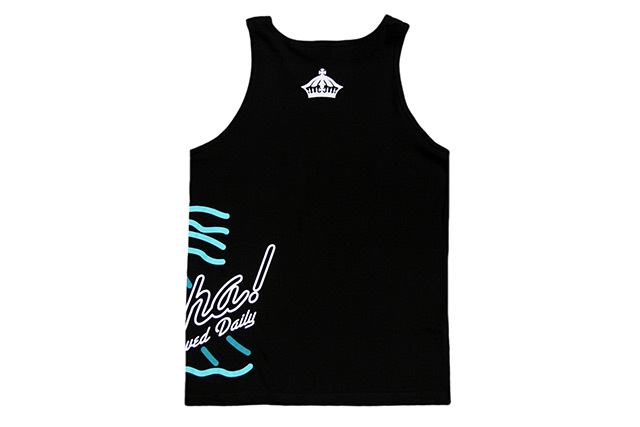 The Kamehameha features a light teal crown with a black visor and top button. 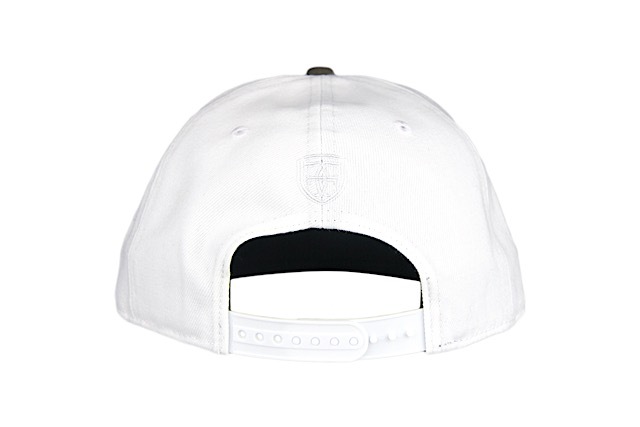 The front and side logos are stitched in peach while the back crest is stitched in peach and black. 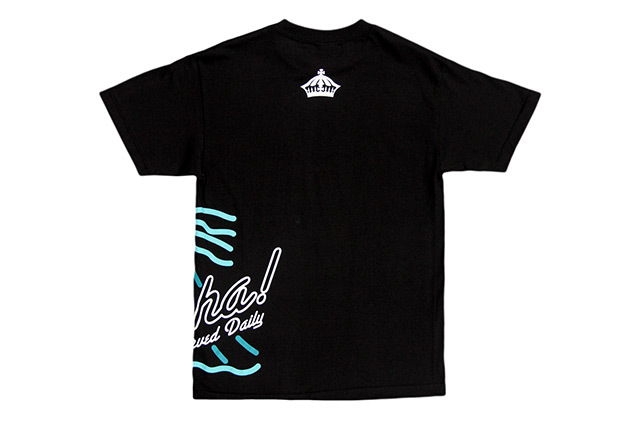 We also have our Generations tee featuring tropical colors on a black tee, and a bright Who The Crown Fits tee featuring teal and white print on a squash-colored tee. 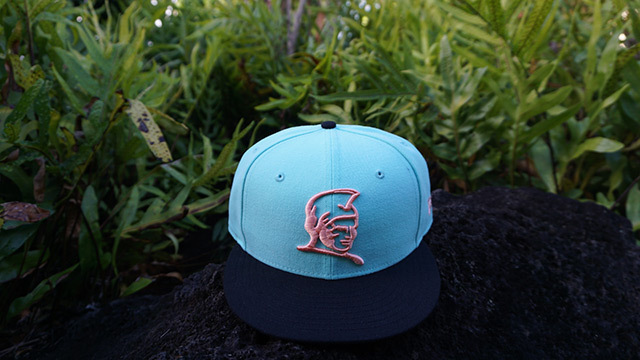 Releasing exclusively in-store and online this Saturday, July 15 at 11am HST. 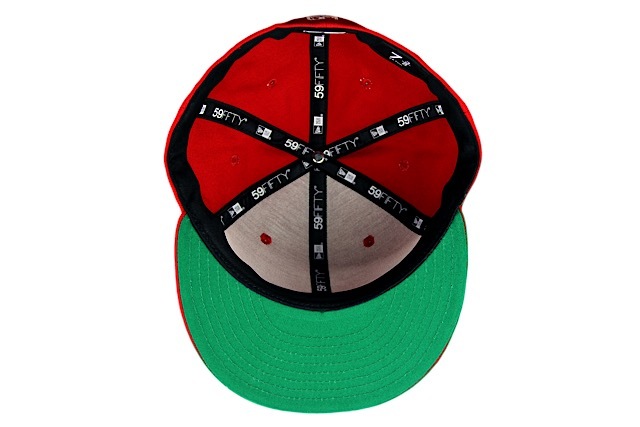 We’ll be releasing a new FITSTRIKE Brigante snapback this Saturday, along with new colorways in our Booker tee and Who The Crown Fits tee. 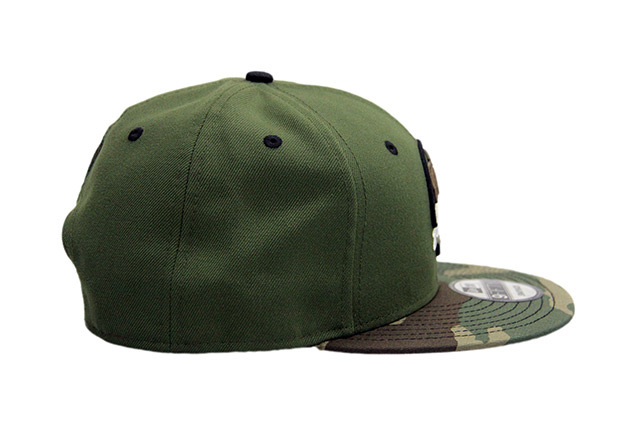 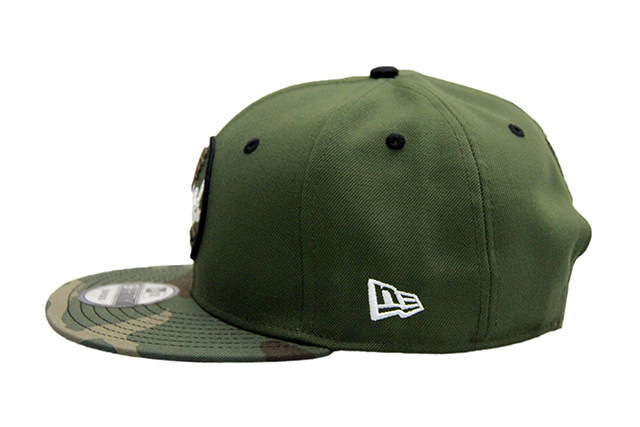 The Brigante snapback features an olive crown with woodland camouflage visor, along with black eyelets and top button. 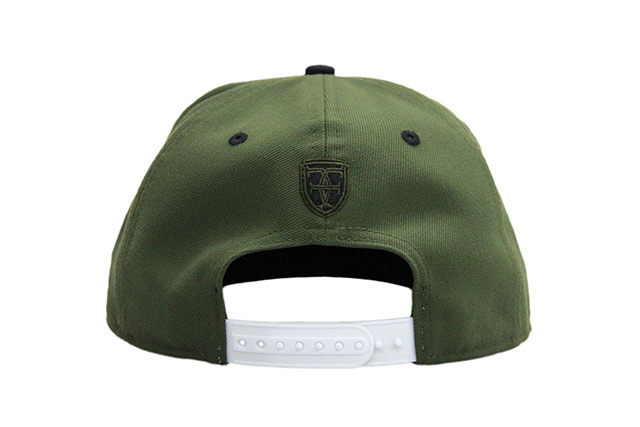 The front logo is stitched in black, olive, and white, while the side New Era logo and snap enclosure are white, and the back crest is stitched in black and olive. 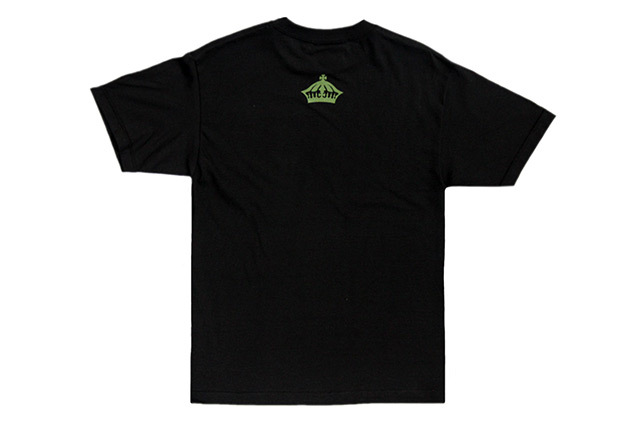 Our classic Booker tee features a design that pays homage to the legendary Stax Records logo, to which the great Booker T & The MGs were signed, hence the name. 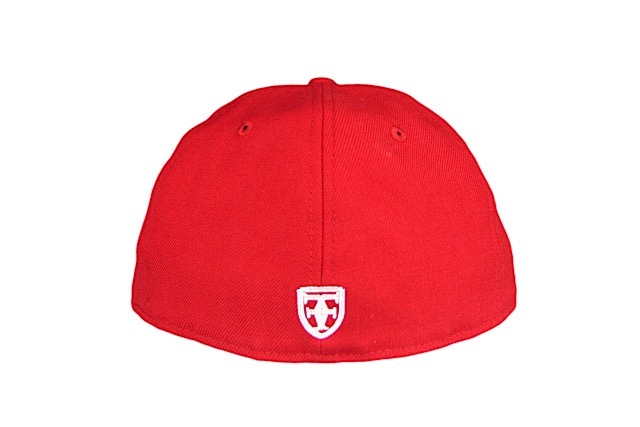 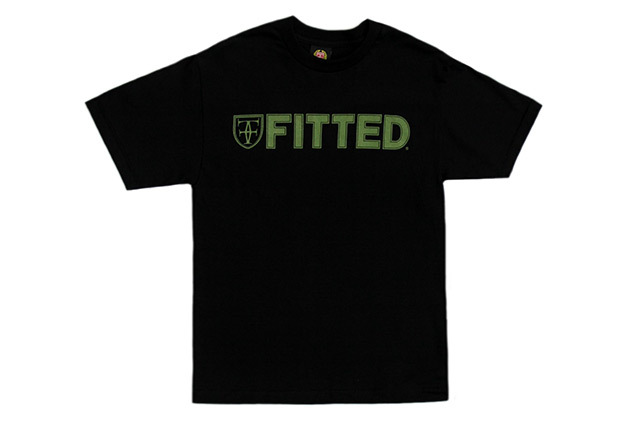 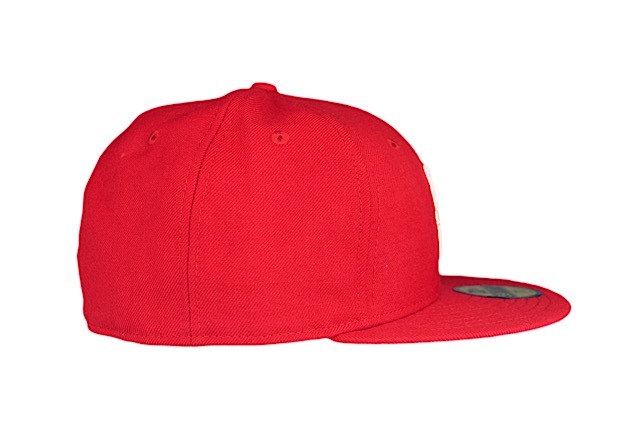 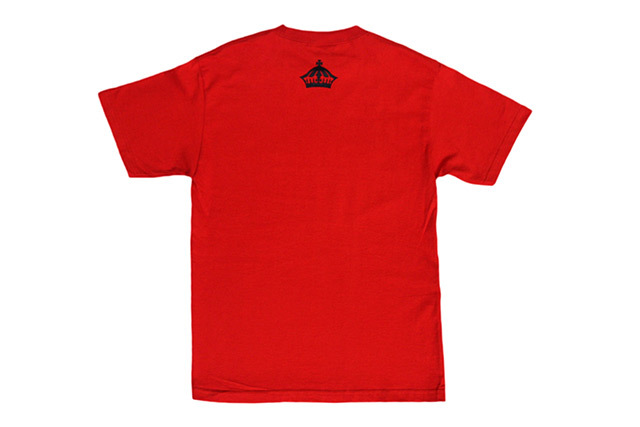 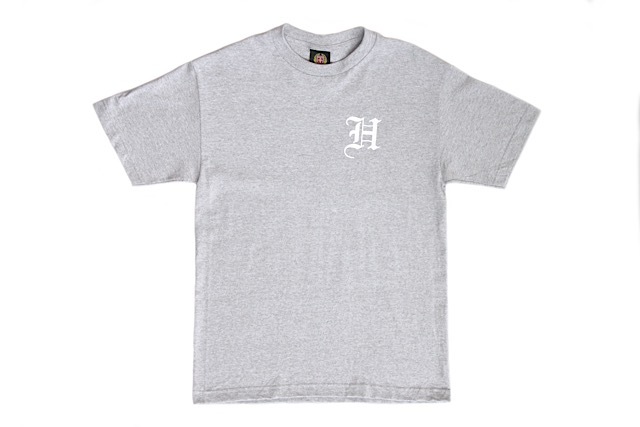 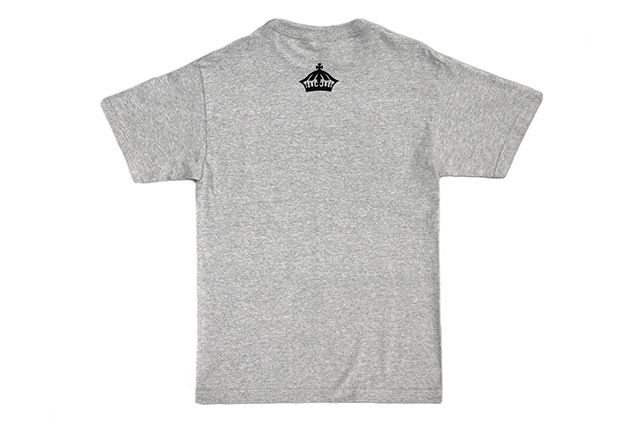 This new colorway sees a black and red design printed on a heather grey tee, with a black crown on the upper back. 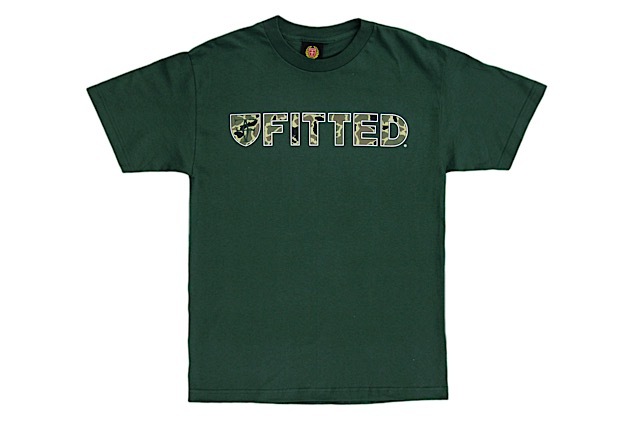 The Who The Crown Fits tee features an olive print on a black tee, perfectly matching the Brigante snapback. 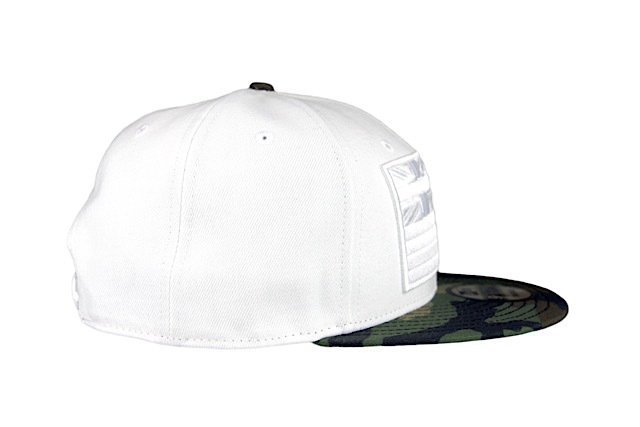 Releasing exclusively in-store and online today, July 13. 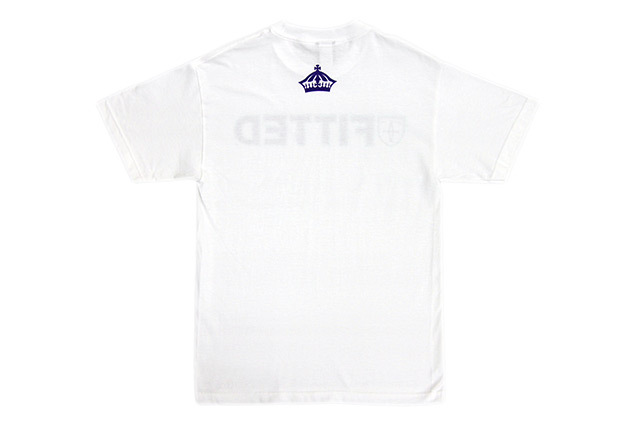 In an effort to go green and minimize waste that ends up on our streets, oceans, or feeds into our city’s landfills, we’ve produced a custom reusable bag that can be used in place of standard plastic bags—just in time for the newly revised plastic bag ban that was just announced. 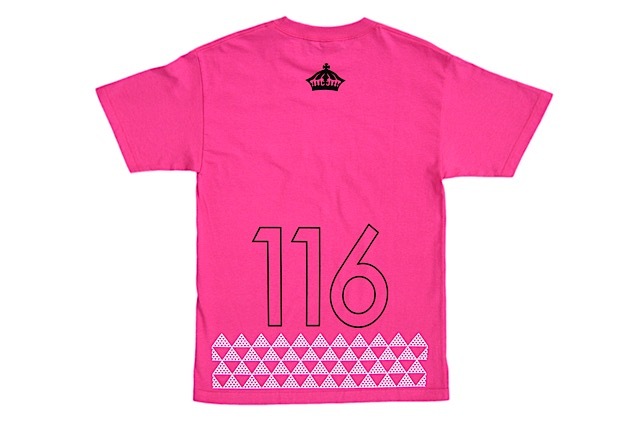 Perfect for shopping, cruising at the beach, or just everyday use, this durable tote bag is built to last—made of strong tarpaulin (tarp) material, measuring 12” wide, 13” tall, and 5.5” in length. 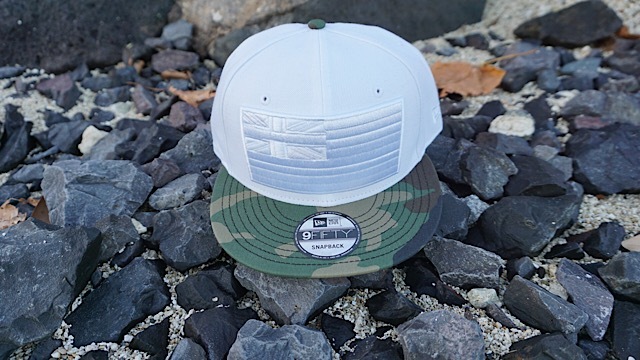 One panel features a custom tonal red camouflage print with our new FITTED logo in white displayed in the middle, while the other panel is draped in a custom tonal yellow camouflage print with a red Aloha Served Daily box logo positioned in the middle. 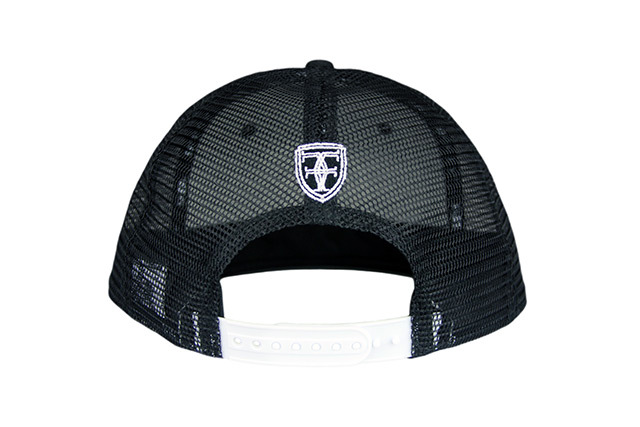 These panels are separated by black side panels and supported by durable black handles. 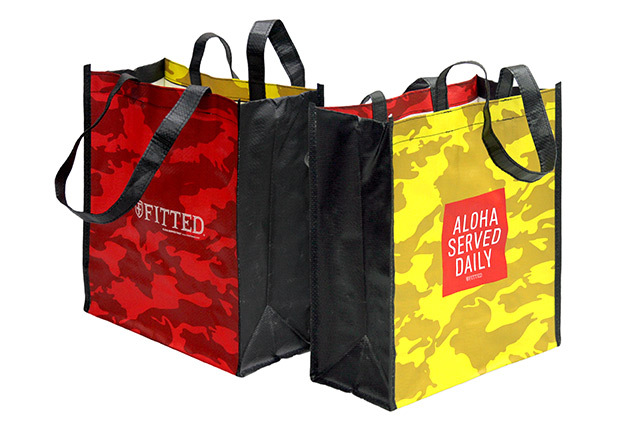 As an added incentive for using it in our store, youʻll earn a 2% discount on every transaction after your initial purchase of the bag. 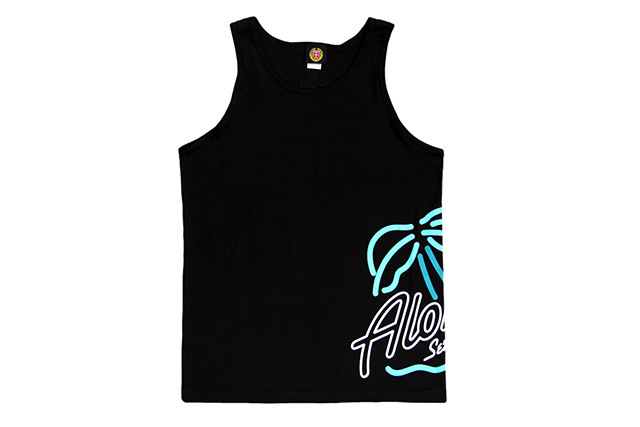 We hope everyone will consider this earth-friendly option when shopping with us, and of course youʻll be contributing to a great environmental movement while saving a little money at the same time!